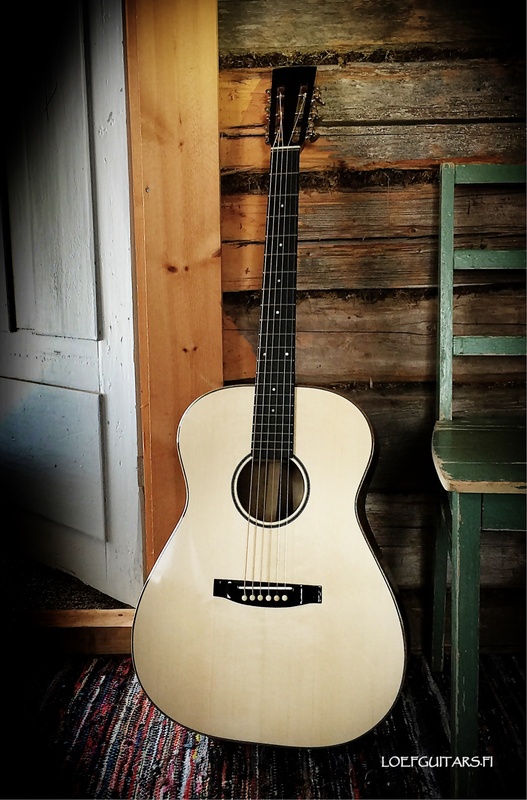 “Del III” OM/D 650mm scale /14 fret neck…. 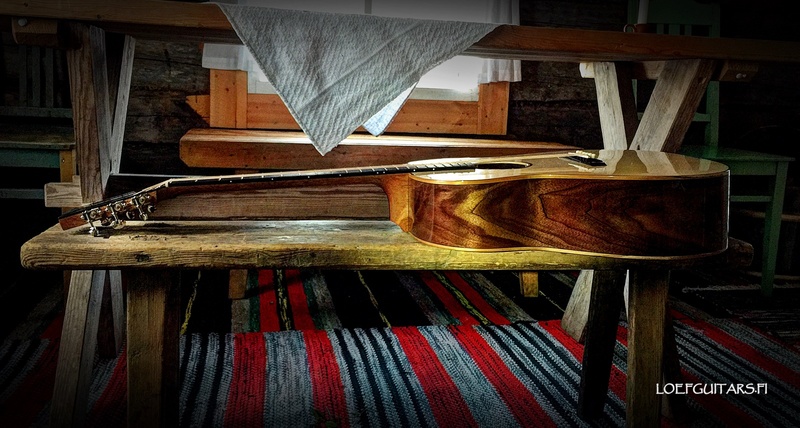 2 Comments on “Del III” OM/D 650mm scale /14 fret neck…. 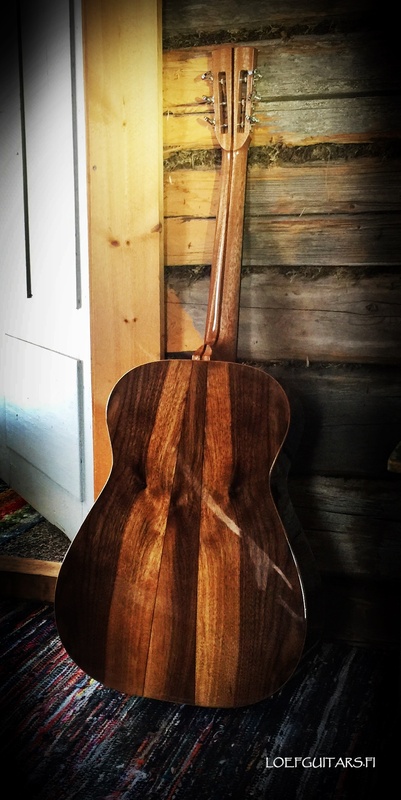 Walnut sides and back, Swiss Spruce top. 5piece mahogany neck 650 mm scale and a 14 fret to body. Delight III and it’s an authentic delicious instrument. Despite to Olav photographer’s skills the images cannot properly transmit the woods beauty and luthery masterpiece of this craftmanship gem. of character and presence, powerful and articulated. For a guitar freak/addicted it’s a must to own a Loef guitar. How much would such a guitar cost? Delivery Time? "Micio", Me and the Appletree.